Home / blog / How to treat heart disease with healthy lifestyle and Naturopathy? How to treat heart disease with healthy lifestyle and Naturopathy? Scared of your heart going slightly off rhythm? Is there a solution for a lifetime? There is Nature. When a person takes enough care to eat and drink right and reduce stress, the heart can function for a longer time without problems. The Green Heart is a naturally healthy heart. The way nature has created it. Green doesn’t depict the color of the heart, rather it depicts the optimum health of heart. With adequate care and balanced nutrients, the heart can naturally heal itself from any condition. Heart ailments are on the rise throughout the world despite the easy choice of Yoga and Naturopathy is available. Embracing naturopathy in life is like gifting a new heart to your body. There are few crucial changes required to avoid the risk of Heart Failure. 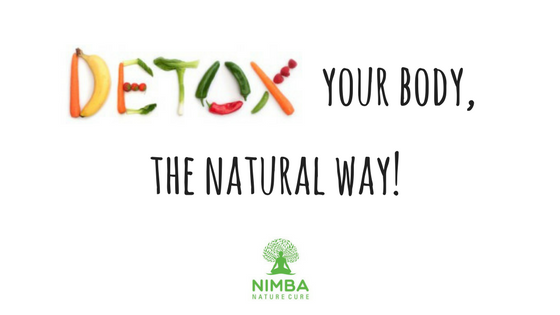 Naturopathy and wellness centre like Nimba Nature Cure Village can guide you how to get a Green Heart through therapy and changes in lifestyle, as summarized below. QUIT ALCOHOL/ TOBACCO/ DRUGS because they damage the fine equilibrium of the body with excessive stress. Smoking increases blood pressure and heart rate. The toxins from tobacco put scars the blood vessels and plaque starts building up there. They create a Domino Effect in which one by one many organs are affected. The risks of ‘Heart Diseases’ comes down significantly after quitting. 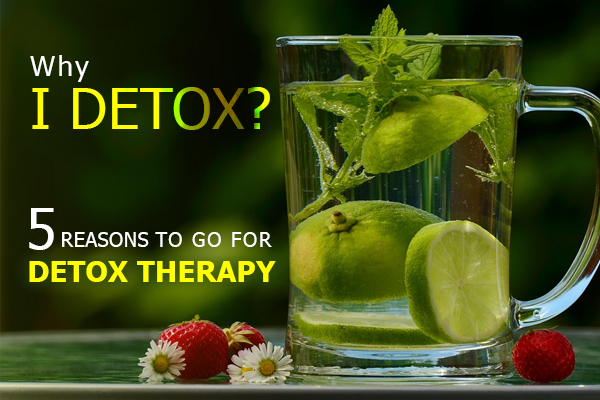 It only requires a small initiation at a wellness retreat where you can effectively stay away from the addiction, detox and your heart would actually feel the difference. LIVE HAPPY AND STRESSFREE LIFESTYLE because stress and hypertension would only speed up damage to the blood vessels. Also, resorting to smoking and drinking for stress relief would damage the body even more. Inadequate sleep, Stress and Hyper tension and overeating due to habit or boredom, increase the risk of stroke and heart attack. Selecting other better alternative modes of stress relief like walking, exercise, yoga & meditation, would reduce the risk to a great extent. A peaceful sleep also refreshes the body and reduces stress. These Activities strengthen the functioning and help to avoid other diseases like Diabetes, Stroke and Hypertension. EAT HEALTHY AND NATURAL FOOD because your body has the ability to heal itself and with a balanced diet, you can minimize the risks of Heart diseases and other associated diseases. Too much salt-sugar and fat in the diet results in blockade of arteries supplying blood to the heart. Having a ‘Dietary Approaches to Stop Hypertension’ or DASH diet with fruits, vegetables, whole grains and low fat dairy products helps in maintaining optimum blood pressure and cholesterol levels. Avoid saturated fat and Trans fat through a Naturopathy diet under guidance of qualified medical practitioner. LOSE EXCESSIVE WEIGHT AND GET FIT because it leads to High blood pressure, high cholesterol and heart diseases. 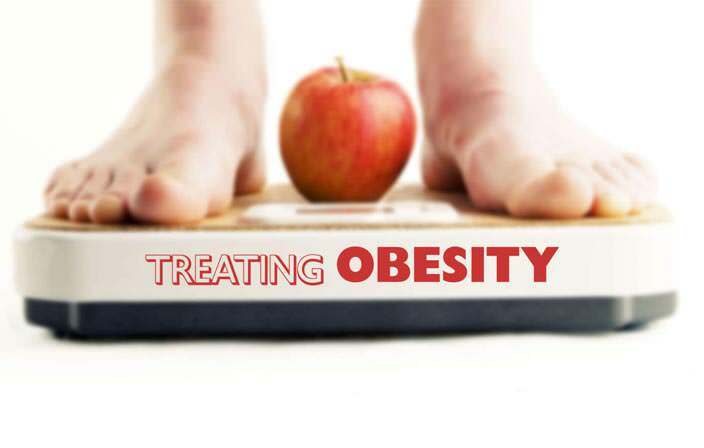 Metabolic syndrome characterized by accumulated fat around the abdomen is the chief symptom of obesity. The heart gets overload of work due to increased heart rate and blood pressure in the overweight people. Reducing weight relaxes heart and allows it to return back to normalcy. Weight loss as little as 3 to 5% has been beneficial for the patients with higher BMI. If you have normal BMI than you should plan out to maintain the weight with proper diet, for a healthy future. Consult the expert to plan your meals and exercises as per Naturopathy. DO CHECKUP AND EAT MEDICATIONS REGULARLY because regular checkup and follow-ups are necessary to keep a tab on heart health and also to track the improvement in the condition. Screening for blood pressure, diabetes and cholesterol are recommended at least once every year, if you are older than 40. Only you can take care of your heart. Green Heart or Healthy Heart is not a myth. With appropriate lifestyle and environment, your heart can actually survive without any glitches. Naturopathy would lead you to a long, peaceful and energetic existence. Observe and understand nature, embrace nature and Naturopathy and feel a Green Heart inside you.